As the legislative session winds down, we are joined in-studio by Gov. Dannel Malloy. The current legislative impasse over the state budget is less between political parties and more between branches of government. Gov. Dannel Malloy received plenty of criticism from members of his own party after releasing his revised budget proposal that makes widespread cuts to services and aid. Connecticut also hasn't completely put the lid on this year's budget. This hour, we're joined in-studio by the governor to share his views on what's happening in the state capitol and how these debates can be resolved. We also take your questions and comments for Gov. Malloy on-air and online. 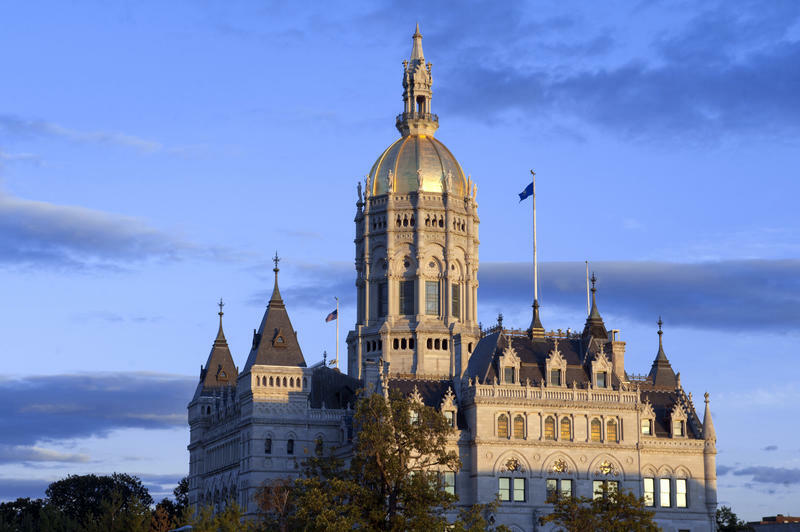 Connecticut Governor Dannel Malloy has released a revised budget plan for the next fiscal year that begins July 1st. 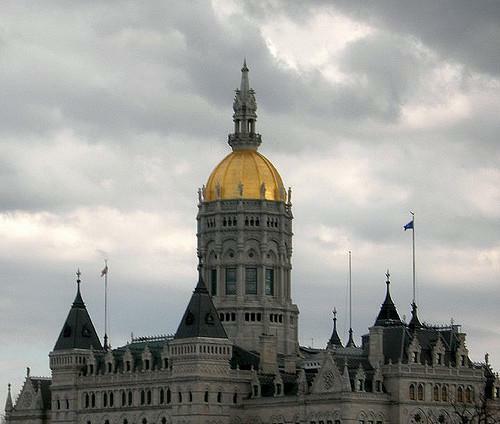 Malloy said Tuesday that Connecticut has to align its spending with the revenue it actually has. He said that’s why he is proposing no new taxes. Instead he’s calling for cuts to social services and the withholding of state funding to big hospitals. At the same time, $12 million earmarked for small hospitals would be maintained. As a sitting governor running for re-election in 2014, Dannel Malloy gave himself a nickname on Where We Live. "You don't have to love me," said Malloy. "I'm a porcupine." 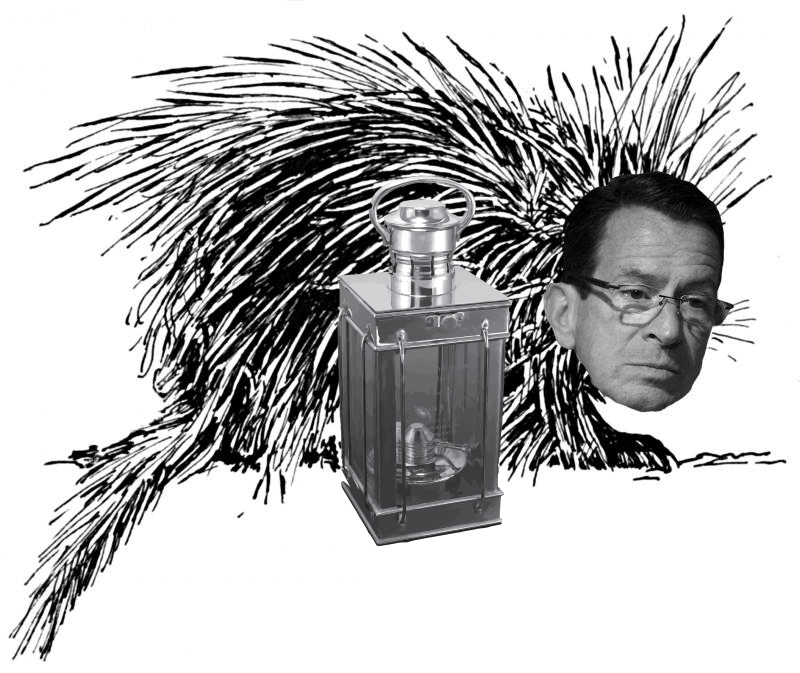 The public is being reminded of Malloy's prickly side as he moves forwards with state employee layoffs. This hour, our weekly news roundtable The Wheelhouse discusses the jobs cuts and what impact they will have on the state's residents. With less than two weeks left in the legislative session, Governor Dannel Malloy’s new budget proposal has spurred political uproar between him and Democratic leaders -- specifically Democratic Speaker of the House Brendan Sharkey who called the revision a "personal hit list." 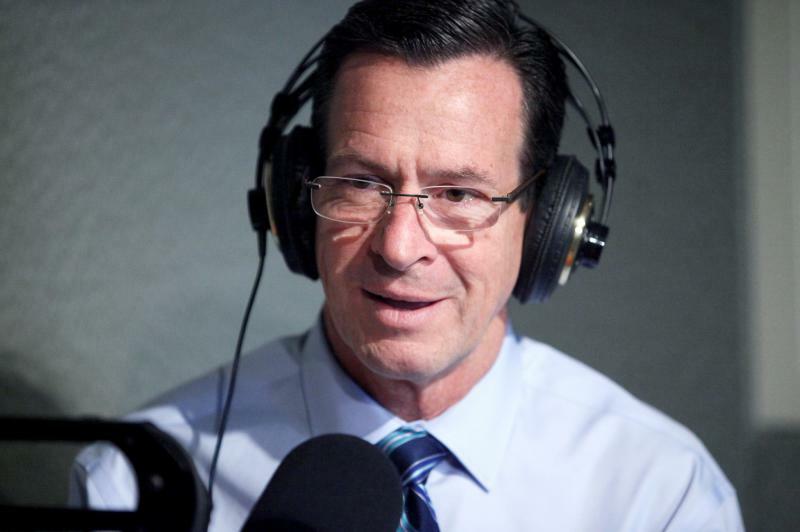 Last week Dannel P. Malloy got the kind of press coverage that governors dream of. Unfortunately, he got it in New Jersey, which is not the state he governs. A columnist for the Star Ledger revisited a two-year-old flare up between Malloy and New Jersey governor Chris Christie who taunted Malloy about his tax policies which he said would drive jobs out of Connecticut and into New Jersey where he, Christie, would be waiting with open arms.